Making sure your heater is safe and running efficiently is essential to your home’s comfort and health. Doctor Fix-It provides seasonal maintenance, safety checks, repairs and replacement on ALL HEATING units and systems. We are a fully outfitted and locally owned and operated company providing Heating, Cooling, Ventilation, and Electrical Services. That means no up charge for middlemen or subcontractors. Doctor Fix-It is committed to the safety of your family and provides 24/7 service all year long to take care of you heating needs immediately. Looking to tune up or replace your heating unit? A reliable and experienced replacement service is what you need! Doctor Fix-It offers a range of maintenance and replacement services for heating and other HVAC appliances in a residential and commercial setting. Boasting years of experience in the HVAC business, our technicians are experts in setting up the right heating system in your home. At Doctor Fix-It, we offer a range of furnace maintenance and replacement services. We ensure that all our technicians are prompt and on time. Whether you want a routine replacement or are facing an emergency with your furnace, Doctor Fix-It can fix it all! 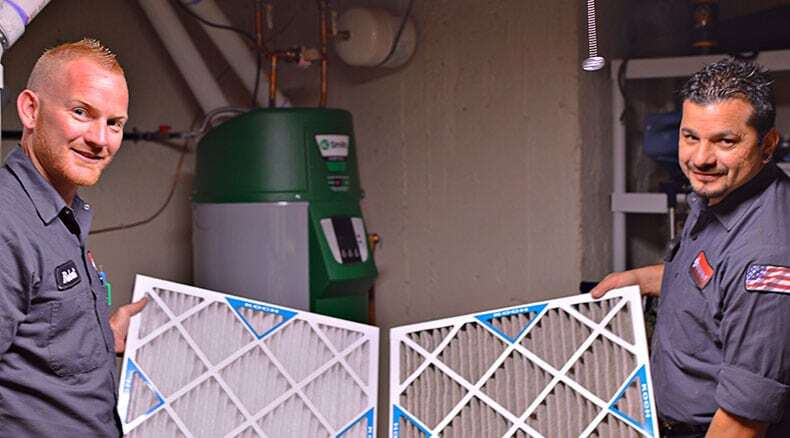 We provide our furnace maintenance and repair services in Denver, Colorado and the neighboring regions for residential and commercial spaces. Why Should You Pick Doctor Fix-It? If you need help with your heating system you should find a reliable, trustworthy and affordable company. Doctor Fix-It’s team of professionals have years of experience in maintaining, repairing and replacing HVAC equipment in different settings. We are comfortable working with a great range of makes and models for heating systems. If you are still considering a new company to replace your heater, here are some reasons you should pick us!